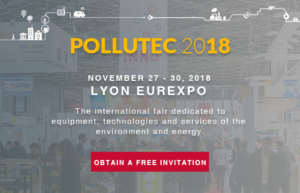 Accueil » [Pollutec 2018] Meet us from 27 till 30 November in Lyon Eurexpo ! 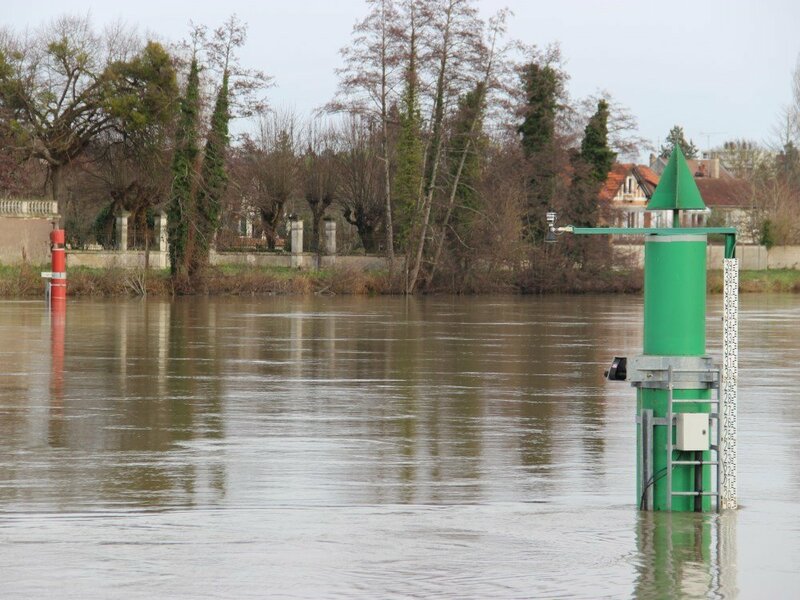 On the occasion of the Pollutec Fair, dedicated to equipment, technologies and services of the environment, Ultraflux waits for you in the stand 5 – C122. The fair will take place from 27 till 30 November 2018 in Lyon Eurexpo. 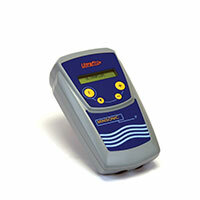 Our experts will be pleased to meet you and to present you our last solutions of ultrasonic flowmeters.